Look where I was, nine years ago today! This one has a dark/moody feel, don’t you think? These are great pictures, David. I love your pictures. I use them as desktop pictures on computer here at work. I change them according to the seasons or what ever happening outside. I have been doing my genealogy and love reading what took place during the times when my ancestors were living especially the Whalen’s who I have traced in Camden from 1850 to 1900. Fascinating to see what we take for granted now was new to them. 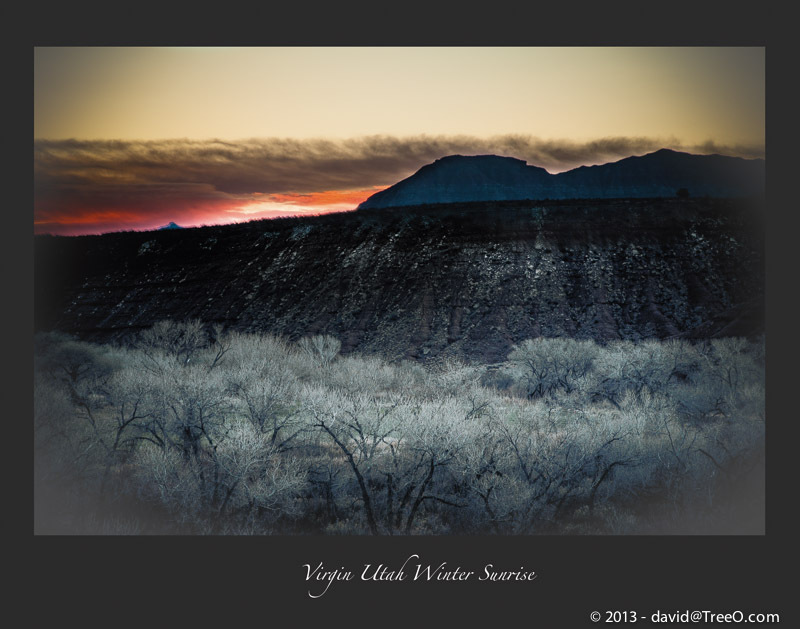 Thanks David for bringing us back from our busy lives to nature with these beautiful photos. I agree – dark/moody – very interesting look. Great work!